“English for Kids” at St. Marc’s Church was a wonderful experience where I got a front-row seat to see God working in the lives of Quebecois children, through a team of believers who were passionate about serving. 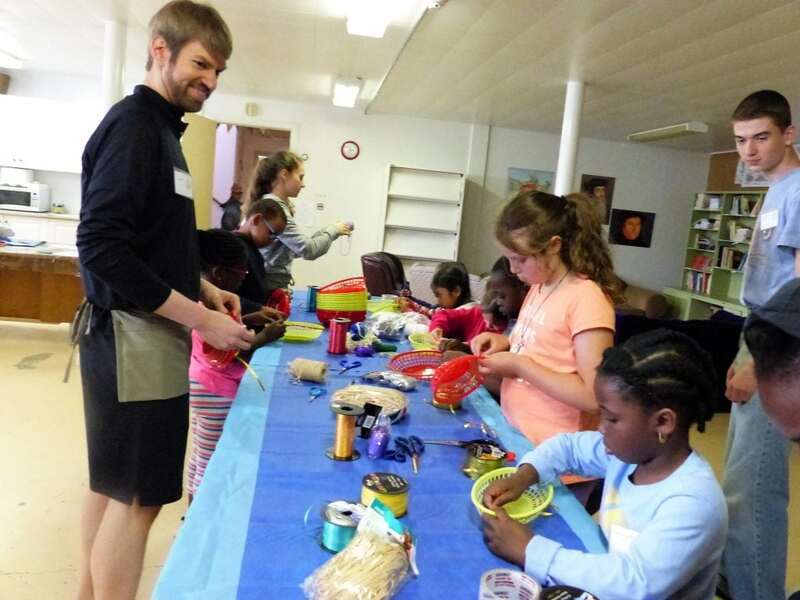 As a 37-year-old adult, I had never before been on a short term mission trip, but felt called to do so through my pastor’s teaching and after reading about the “English for Kids” programs in Quebec in the S.T.O.R.M report and New Horizons. I wasn’t sure how God would use me on this trip, but He presented me with many opportunities to serve and to speak to the kids about Him and the Gospel. I was so impressed by my fellow team members who served so willingly and with a passion for reaching these children. Although the team was made up of people from several different churches from North America and Canada and thrown together in close quarters for a week, everyone acted in unity, as though we had been hand-picked and chosen for this particular task by One who knew exactly what was needed for the job. It was such a blessing to get to see the unity of Christ’s body and to serve among others who were equally passionate about reaching others with God’s message of hope.